Investigations by the Income Tax department indicate that the sudden spike in the prices of particular pulses in 2015 was a consequence of the formation of international and Indian cartels of traders. These allegations are denied by the players concerned. Reports prepared by tax officials that are being disclosed for the first time, indicate how the pulses trade in the country has been prone to manipulation. The officials also allege there was money laundering in dal trading. The Government of Andhra Pradesh is awaiting clearance from the Ministry of Environment, Forest and Climate Change to divert 124 square kilometres of forestland to build Amaravati capital city region. What is the procedure to divert forestlands? What will be the consequences on communities dependent on the forest? 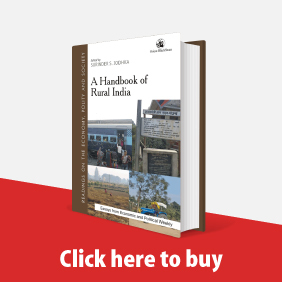 Have other cities in India been built on forestland? What is the ecological value of the forestlands in question? The pointed finger of Ambedkar statues symbolically conveys the meaning of lecturing, or teaching the nation about democracy and fraternity.The politics of proliferating Dalit iconography is one of seeking visibility and asserting one’s right to access public spaces.However, clashes routinely erupt over such iconography given the upper castes’ fear of their threatened hegemony. The Central Goods and Services Tax Act, 2017 has an “anti-profiteering” clause aimed at ensuring that businesses pass on tax rate cuts and cost savings resulting from the adoption of GST to the consumers. In this context, Australia’s experience with price monitoring and control during the GST transition period is looked at to draw lessons for India. It is eminently possible to institute a comprehensive and effective price monitoring and control mechanism in India to enable benefits to consumers under the GST regime. However, the anti-profiteering rules in their present form have some lacunae and may not produce the desired results of containing profits and, thereby, price rise. Circumventing Institutions: Did Chidambaram Subvert the Foreign Investment Promotion Board? The raids on premises connected to former Union Finance Minister Palaniappan Chidambaram and his son Karti Chidambaram have attracted attention because of the allegations by the Central Bureau of Investigation, the Enforcement Directorate and Bharatiya Janata Party Member of Parliament Subramanian Swamy that the functioning of the soon-to-be defunct Foreign Investment Promotion Board was sought to be subverted. One major accusation against Chidambaram is that he manipulated the working of the FIPB to help the former Communications Minister Dayanidhi Maran in the Aircel–Maxis case. 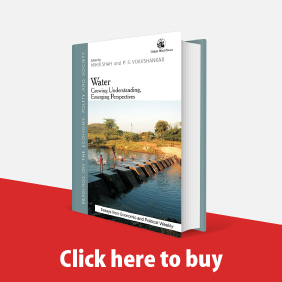 The EPW presents for the first time how this unusual deal was structured in a convoluted manner using preference shares. 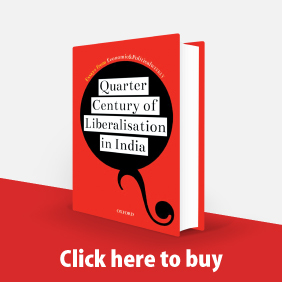 Read more about Circumventing Institutions: Did Chidambaram Subvert the Foreign Investment Promotion Board? 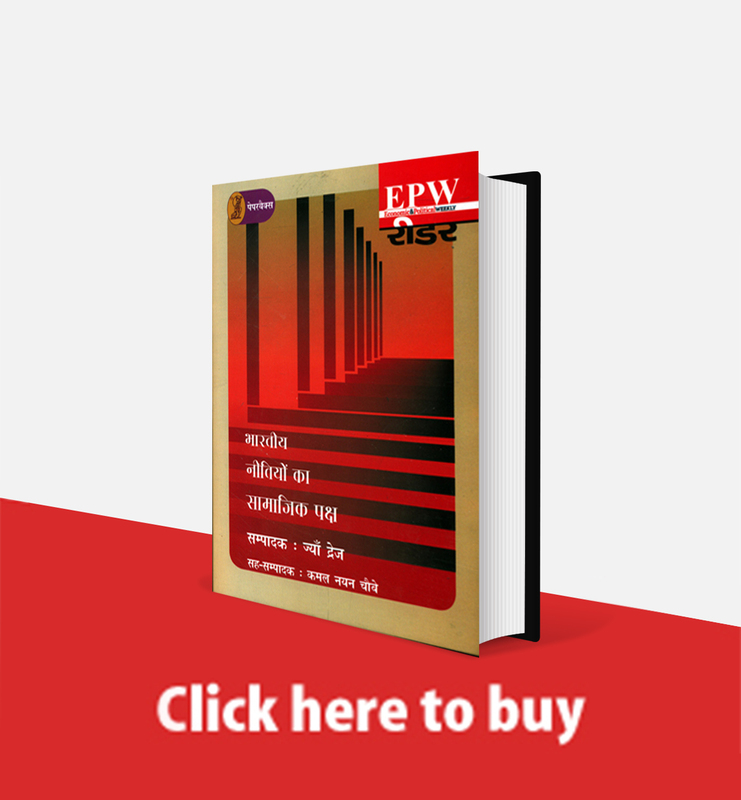 Click through the timeline above to explore a history of the Right to Information Act 2005 through the EPW Archives. 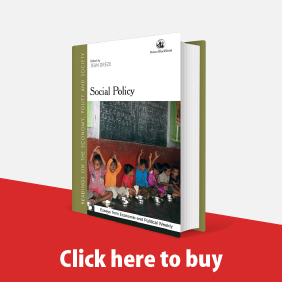 The publishers of the Economic & Political Weekly wish to retract the article “Modi Government's Rs 500 Crore Bonanza to Adani Group Company,” authored by Paranjoy Guha Thakurta, Advait Rao Palepu, Shinzani Jain and Abir Dasgupta, in EPW, Volume 52, Issue 24, 2017. The article, as published, failed to meet the standards of EPW and did not go through the EPW editorial review process. Hence, the Editor was advised to withdraw this article on 18 July 2017. A consortium of 14 banks is expected to lose nearly ₹4,300 crore on account of loans given to the grounded Kingfisher Airlines that was headed by Vijay Mallya who is currently a fugitive from law in the United Kingdom. This has been disclosed in an internal document prepared by the country's biggest bank, the State Bank of India, which alone stands to lose ₹900 crore. The actual losses may well be even higher than these estimates. The renewed Public Distribution System (PDS) under the “rights-based” National Food Security Act, 2013 has increased access to foodgrains in Delhi. However, the Aadhaar-enabled PDS has created new barriers and glitches undermining the promise of efficient, error-free, and transparent service-delivery. The ‘Chalo Nagpur’ campaign mobilised thousands of women marchers and drew attention to not only the exploitation and violence suffered by women from the lower castes, classes and marginalised sections but also their efforts to build connections with women engaged in similar aims across the world.